Take control of your future, Wyncode is here to help! The Miami Tech Scene is burgeoning and there’s no time like now to become a part of the future. Technology impacts every line of business in one aspect or another. Building a foundation of tech skills is the first step to taking control of your future! Our curriculum is hand-crafted by industry leaders to guarantee our applicants master modern concepts that reflect the industry’s current standards. Professional development is an integral part of what we teach and our Wynwork program is proven successful. Last year 91% of Wyncoders gained employment within the first 120 days of course completion. So, what are you waiting for? Join us for an evening and hear directly from Wyncode alumni about their experience financing their Wyncode education through our partner Climb Credit. Learn about what they were doing before they joined us and where they are today! We will close with a Q&A to make sure every question is answered and will have the Climb team at Wynbase to address any financing plan specific questions. Tickets are free and space is limited, be sure to RSVP soon! Climb Credit is a new kind of student lending company which focuses on financing career-building programs to help students get a high return-on-investment from their education. 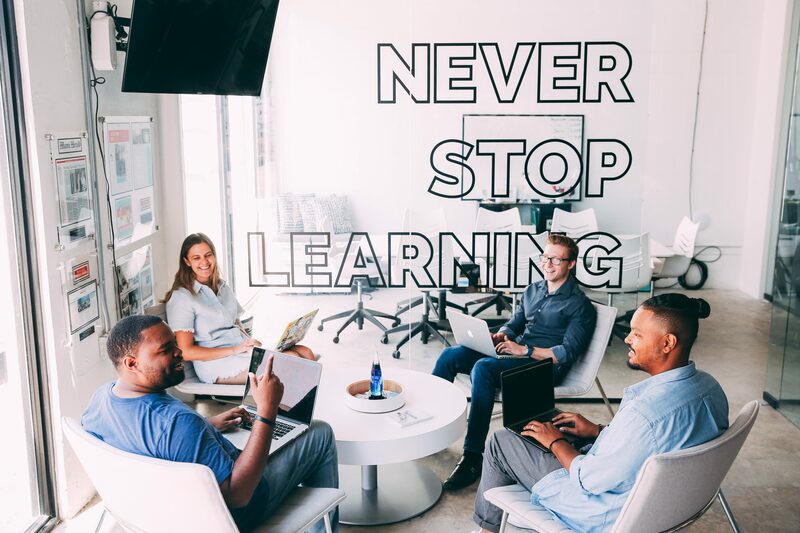 Like Wyncode, they believe education is an investment toward your future career and earning potential.